Really good pizza and lasagna was 👌. One of my fave pizzas!!!! So yummy!!! This pizza is for sure special! There is something about their sauce and crust that is just perfect. Wow! 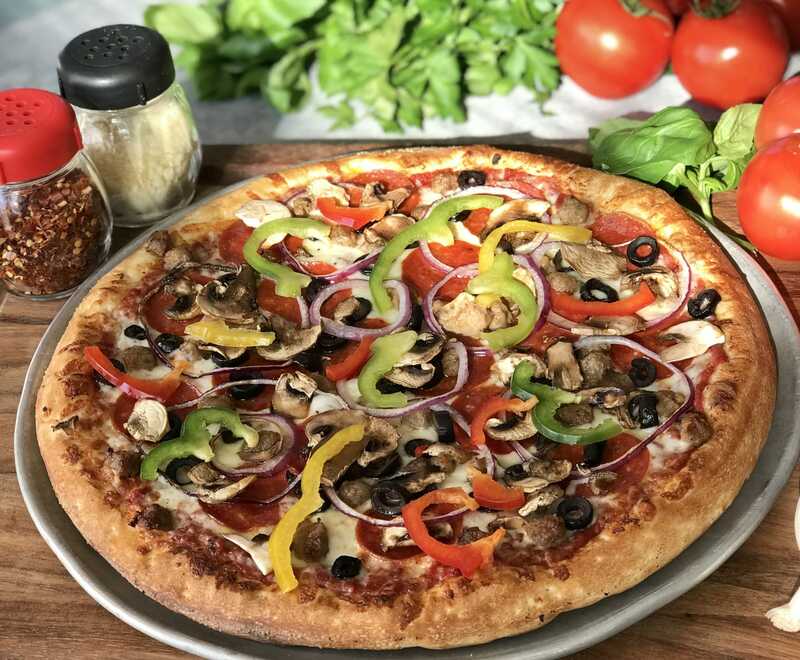 I don't know what I love more, The sauce, the fresh veggies or the perfect crust! I love this pizza! Highly recommend!